Saving money for a house may seem like a tedious process if you don’t have a plan for how to do it. 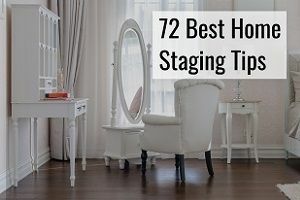 This article will give you all the tools and tips you’ll be needing to get through the process to make sure you’ll be able to afford that dream home of yours. For that, we’ve meticulously gone through the internet to find the absolute best advice that we’re sharing with you right here. 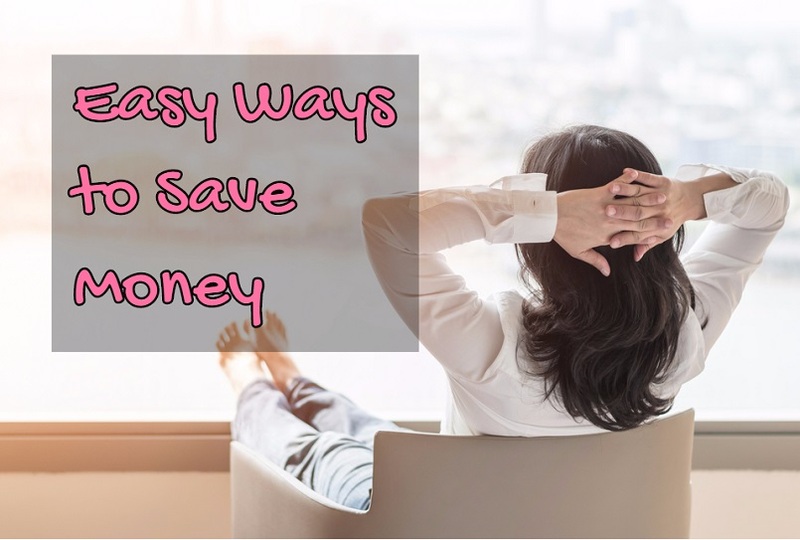 The question of how to save money for a house really should not be a hard one to answer, and hopefully this article will give you all the answers you’ve been looking for. As a matter of fact, the same principles will apply no matter if you’re saving for retirement, a car, a wedding, a home remodel or something else. We’ll take you through everything you need to know. Money Under 30 points out, it’s a very good idea to figure out exactly how much you need. It’s important that you sit down and take the time to find the goal and lay the strategy to get there too. Having a written-down plan will help you stick to it, and that is what we want you to be able to do. First of all, you should use a calculator like this one which will help you find out how much house you can afford. The 28/36 rule says you should generally not spend more than 28% of your gross income on housing expenses, although it actually accounts for roughly 37% of an average person’s budget.. Keeping that number in the back of your head should give you an idea of how much you can afford to get. When you’re about to obtain a loan for a home, you should also be making sure that you in fact take active measures to improve your credit score, since it will play a large role in lowering your mortgage payments. It’s also good to know that when you’re buying a house, you’ll generally be looking at putting 20% as a down payment. The more money you have saved up and that you are able to put as your down payment, the lower your monthly payments, also because the lending institution will be able to offer you a better rate. Needless to say, the more planning you do in this whole process, the easier it will be to get to the goal you set for yourself. You should also set a goal for yourself in terms of when you expect to be at the given goal that you’ve set. If you need to save $50,000 and you want it to be the case in 5 years, that means you’ll need to save $10,000 per year. For inspiration, check out how this guy managed to save that amount living in Los Angeles, even with just a small salary. The money that you then go on to save, you can put into safe investments. Mind you, the investments with little risk will generally also have lower returns. If you’re planning on buying a house in 5 years, and you put the money in risky invest, some of them you might want to avoid, it would not be great if you end up not in fact having the money at that point because the instruments you invested in lost their value. If you want the time frame to be smaller, you’ll also need to come up with a more aggressive approach to saving. Remember that every dollar saved goes straight to your saving, since a dollar saved won’t be taxed, while a dollar earned will. Check out this interesting article that talks about the debate of earning more vs spending less. What people often forget is also that it is easier to cut your expenses faster than it necessarily is to raise your income. You might be able to get a raise, but if that will not happen for another 6 months, you could easily have cut your spending and started saving this very week. It’s important to start saving as early as possible. The earlier you start, the more your investments will grow over time as a consequence. The more you are able to save, the more it will also accumulate over time. 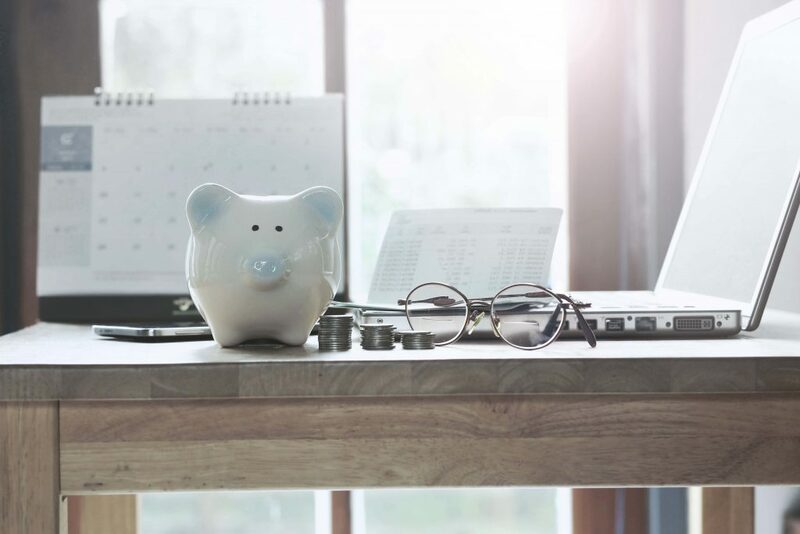 Setting aside 20% of your income instead of 10% will not only yield interest on your interest, but you’ll also be yielding interest on the difference in the amount you’re saving. At the end of the day, the more and the earlier you start saving, the more it accumulates. And be sure to set money aside for a rainy day. 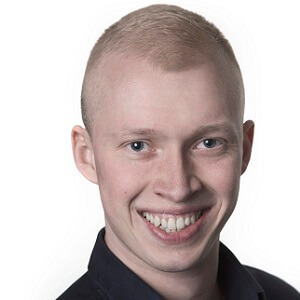 Have a rainy-day fund that will help you out if you all of the sudden need money. Some investments may take time to liquidate, and you may therefore want to have some money put aside in case something happens. 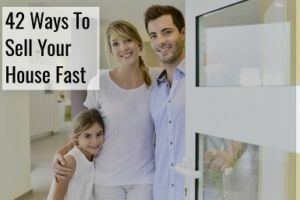 It will probably only be in a low-yielding bank account, and therefore won’t do much good towards you purchasing your dream home, but it could come in handy. When we said that making a plan that you intend on following is important, we truly meant it. 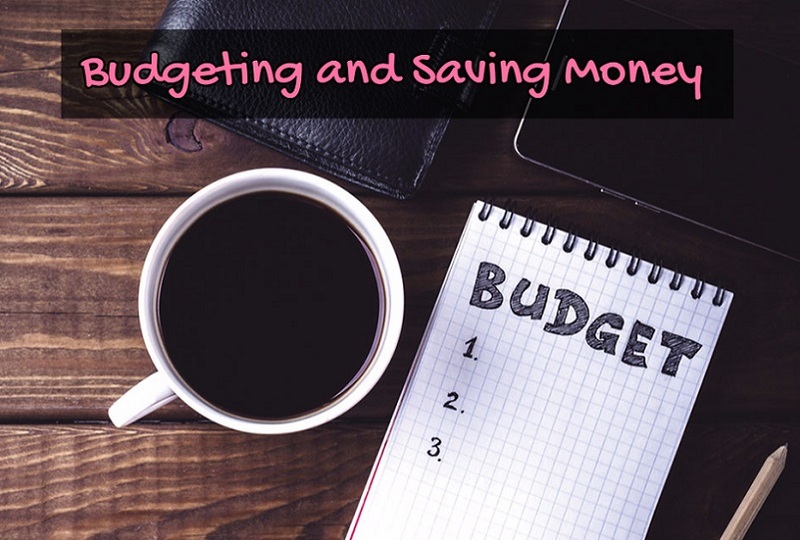 You will need to create a budget, and we also put together an extensive guide for you to follow on that very topic. The math behind saving is pretty straight forward. 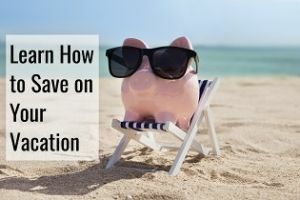 You can either increase your savings by increasing your net income while keeping your expenses the same, or you can keep your income the same while lowering your expenses. A combination of those two things together obviously will increase your savings the most. Therefore, we encourage you to either get a side hustle, that might bring in some extra money each month, or figuring out how to get a raise at your current job. Most managers won’t mind you taking the initiative of asking for a raise, and if they turn you down, then asking what it would take for a raise to be an option. It could also just be the time that you need to change jobs, since the career progression you were hoping for is simply not an option where you’re currently working. On the topic of budgeting, you should always make sure that you find out what your stable income is, how much your expenses as, finding out the major categories you’re spending your money on, and how to lower the biggest categories first. As shown by the Bureau of Labor Statistics, housing is by far the category that people spend the most money on. What that means is, if you’re able to save $150/month on housing without increasing your other expense categories, that will directly translate into an additional $1,800 in savings each an every single year. This very much makes it worth figuring out if you can either get your landlord to lower your rent or finding a cheaper place to live. 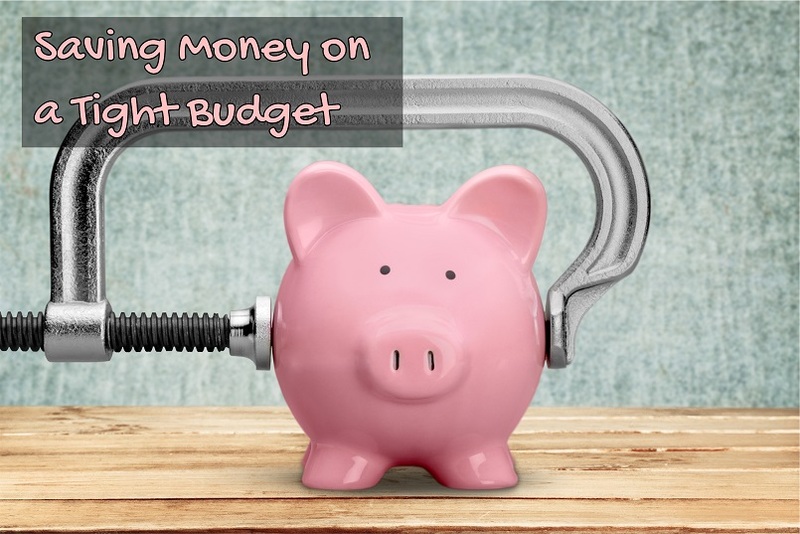 Again, this article gives you all the ins and outs you need to be aware of when you are on track to start making a budget. Setting a budget will also force you to be more aware of how much you’re spending, and as a consequence be more likely to know when you spend on things that don’t really give you any joy. Saving doesn’t come naturally to everyone. An automatic savings plan can be a major help for you. If there is automatically an amount of money that is moved away from your account every month, you won’t be tempted to spend it. This doesn’t mean that you shouldn’t focus on lowering your monthly expenses, but it’s just one additional way you can use to avoid getting tempted. You can even use meditation to lower your expenses. Trulia has created a list that is basically reminding you of the principles you should live by if you wish to save more. It includes figuring out what sort of entertainment is nice, and what’s needed. Learn to live with minimalism in mind. Try to avoid the small expenses as they will stack up. This includes severely limiting your snacking, and really thinking about what is essential in making you happy. Do everything you possibly can to avoid impulse purchases. The Simple Dollar suggests that you don’t buy thing before 30 days have passed and you still want it.. If that’s the case, you’re more likely to truly appreciate what you bought, as well as avoiding unnecessary trips to the mall or grocery store. Food is one of the categories you spend a lot of money on each month. 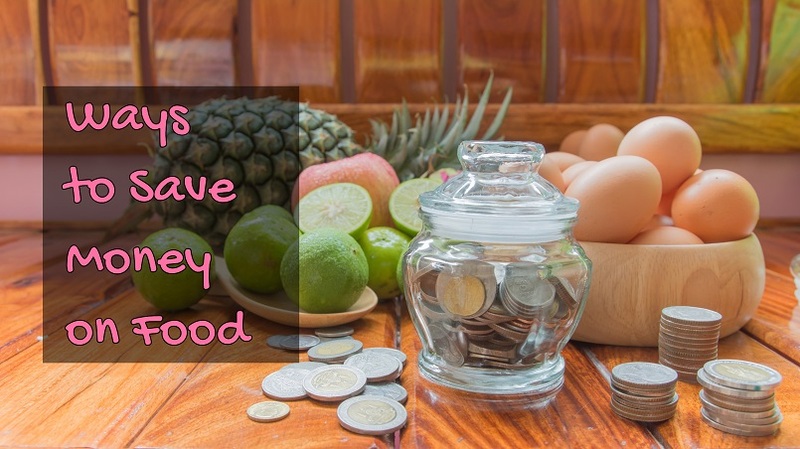 You know that not all foods come with the same price tag, and an easy way to save on food is by making sure the recipes you cook from are budget-friendly. Make sure that you create a shopping list prior to going to a grocery store, and stick to it. You may see something that you’re tempted to buy, and you should obviously let yourself have those things once in a while, but the more often you stick to the plan, the more money you will be saving towards that house you want so badly. Are you bringing your kids when you go to the grocery store? If so, you probably know how much they can insist on you getting certain things. If you insist that they spend their weekly allowance on the things they want, they’ll also become more aware takof the value of money. Using coupons can help make it easier to save too. You can often find coupons on things that you would be buying anyway, and if it’s not a perishable product, like a deodorant, it’s better to purchase these things when you find a coupon. 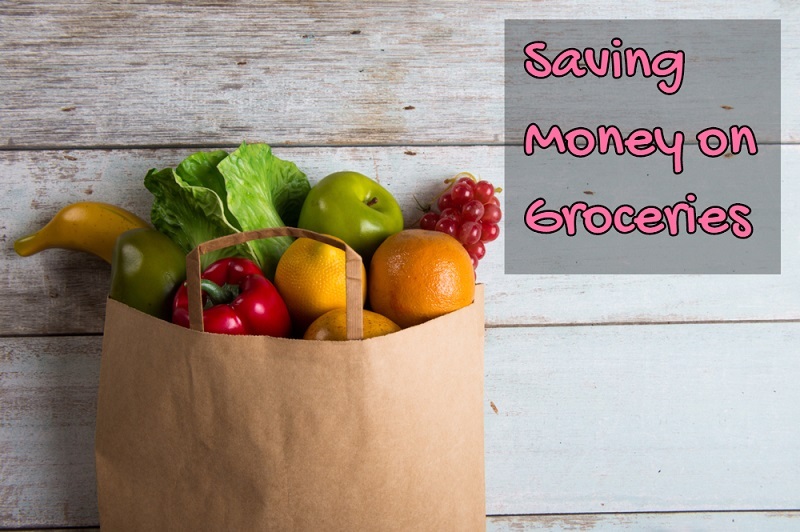 Read about the different levels of couponing, and get some inspiration on what you can do to lower your grocery bill. Meat is expensive, so if you can use less of it, your wallet will be happy. For protein, eggs are a cheaper option that you should consider embracing. Using a slow-cooker may be able to make some of those cheaper meat-cuts taste greater, since you’ll be cooking it for longer. Buy in bulk. If you’re buying anything, and especially meat, you’ll be saving a lot by buying the bigger packages, assuming you know that you will actually be using it, and that it’s not a purchase you would otherwise not have made. If you make big batches of things, you can buy in bulk and minimize the amount of food that you end up throwing out, thereby taking advantage of savings. Anything that you would have otherwise thrown out, freeze it so it doesn’t go bad, and then you can take it out at another time and eat it then instead. You may also want to skip prepackaged vegetables, as they often considerably more expensive. When it comes to saving money on lunch, a good idea is to bring your own food rather than buying something each week day. It adds up if you’re spending $5-10 each day for lunch, while it could very likely be more nutritious to bring your own food, too. You can even save $100 per month doing it. Anyway, any money that you end up saving as a consequence, you can put in the account towards that dream home of yours. We recommend that you read all the different tips that are included in there. As mentioned previously, if you can find a cheaper place to live, those savings stack up quickly. If that is not an opportunity, try to find other tips at home that can help you save. If you have a spare room, you may consider renting it and finding a roommate. Here are some additional tips on how you can lower the amount of money you pay for housing, which includes moving back home, living in a camping ground for the warmer parts of the year, or living in an investment while you fix it up to later sell it for a profit. If you’re considering flipping houses, you should read our guide on the topic. You will, however, need to run the numbers when you buy a home with the intention of selling it later on. Flipping homes could put money in your pocket towards that house that you want down the line, but it could also end up being a bad investment if you don’t know your numbers. Moving to a smaller place or moving further away from the city are easy ways for you to put more money in your pocket. High-interest debt is bad for your budget. For the sake of giving you a numerical example, if you have two loans, each that you owe $100 on, but one has a 5% interest rate, while the other has a 15% interest rate, you’ll be paying $5 in interest per year on the first loan, and $15 per year on the second one. It is often credit cards that have extremely high-interest, and while it may seem counter-intuitive to pay off debt to save, remember that one of the loans is costing you $15 per year. If you could consolidate the loan at 5% interest instead, you could save $10 per year that could go towards your savings. These are just examples of how the numbers work, but if the difference in interest rate was rather 3%, and you owed $15,000, consolidating the loans could save you $450 per year. There are many different things you can do to save on entertainment and put that money towards a down payment on a house instead. One thing recommended by Nerdwallet is to actually call up the service providers and try negotiating the rates with them. That is, of course, if you decide you cannot live without it. Are you really using that big entertainment package you bought, or would it be better to simply downgrade and get something else – or rather entirely cut out your tv package? Check out this tool by Washington Post that lets you decide which shows you in fact need, and then they suggest which package you’ll be needing as a consequence. What you might not be realizing is that you’re actually spending a significant amount of money on your tv package but using very little of it, and by cutting the cord, you might be saving as much as $600 as a consequence. You can still have fun, even if you decide that some of these services should no longer be part of your life. You can attend a lot of free events in your area, and consider attending a Meetup event near you, that are often either cheap or free to go to. There are many free thing things you can do, where you might have otherwise been tempted to spend a lot of money. While not free, Groupon can also give you great inspiration for things to do, that would otherwise have cost you more to, if you weren’t planning on using the available discounts. If you subscribe to magazines, consider getting them online instead. And try to see if you are able to buy your subscription when there’s a good deal instead. If you know that you will want to subscribe for a long time, it often pays off to sign up for a multi-year deal, that tend to come heavily discounted, and try and swap magazines or newspapers with friends that you know have subscriptions, if it’s not crucial for you to get it the day it comes out. Volunteering is also a great way to do good for others, while not creating a large whole in your pocket. Take the time to read this article on how you can find great opportunities to pursue the causes you care about. Volunteer Match does a great job helping organizations in need of volunteers and they very much deserve a shout out. While going out will obviously drive up your entertainment bill, you will want to do it occasionally anyway. There are some things you can do to still keep your bill relatively small. If you’re having a night at a bar, you might want to have pre-drinks, as it’s obviously cheaper to be consuming things in the comfort of your own home, assuming you’ll be assuming the same amount irregardless. A lot of us get food cravings once you get home from your night out, but rather than buying take out, you can relieve those cravings by making sure your fridge has the things you will be looking to consume. Love pizza after a night out? Make it prior to going out, or have a frozen pizza in your freezer that you can make when you come home. It quite possibly is faster, and it will definitely be cheaper than having it delivered. If the place you’re trying to go to starts charging entrance at some point, consider getting there 10 minutes before that’s the case. While servers live off of tips, you The Drunk Pirate recommends that you order two drinks and tip as if you ordered one, and getting pitchers of beer will save you in terms of the amount you’re getting for the price. They also recommend that you set a budget before going out and obviously sticking to it, and making sure that you know that it’s generally cheaper to get draft than bottles. If you’re a big fan of going to the cinema, check out what subscription services they have. If you’ll be able to cut an expensive tv package by doing this instead, it just might be worth it, assuming you don’t end up spending a lot of money on snacks when you end up going there. Check out which places have specials on which days, and if you find a good cheap place you like, you might even end up getting free drinks after frequenting it. Eating out is not cheap. With these tips, however, you should at least be able to make sure your tab does not end up getting too big. For example, even if you want to go out, you may choose to get the appetizer at home, just so you will be less hungry when you actually get there. Drinks is one of the areas where restaurant charge the highest markup, so if your goal is to save money, go with water instead. To avoid going out and spending a lot more than you originally had in mind, you ought to put it in your budget. That way you have a set amount dedicated to it, and you’ll be less likely to splurge. If you’re anything like me, you are very specific with what you want for dessert, and rather than having an option at a restaurant that in fact was not exactly what you wanted, you should instead buy it so you have it at home and get it then. It likely won’t take long to prepare, will really be what you were in the mood for, and it’ll be a lot cheaper this way too. Splitting dishes at a restaurant is a great way to ensure you’re not spending more than you’re comfortable with, and make sure you know when the specials are on for the specific restaurant you like. Another option you can use is to get food to go from your favorite restaurant instead. You will get the convenience of not having to cook, but you won’t be paying for the expensive drinks, nor will you be expected to pay the sizable tip either. While you will want to go out once in a while, an easy way to bring your budget under control is to host potlucks instead. You will get to taste a lot of different dishes, that you wouldn’t have made yourself, and you can still get to spend the time in the company of the people you really like hanging out with, but without the steep price tag. While you will want to make sure you get the necessary exercise, you may want to look for alternatives to the gym, which can set you back a considerable amount of money every month. Learn how to do more body exercises, buy a cheap bike or go for a run instead. It will make sure you get the exercise in, but at a lower price tag. If you have a bad habit of buying coffee every single day, you’re spending a lot of money doing this. Prepare coffee at home instead. If you like cold-brew coffee, you might as well make it yourself, since it’s extremely easy to do. It’s not a drink that is fast to make, but if you plan accordingly, it’s easy to make, and can be ready when you’re in the mood for it. You will want to make sure you pay everything on time, because if you don’t, there will be unnecessary fees you could have otherwise have avoided. This also means that if you want to save money on banking, you need to make sure you’re using your bank’s ATMs that don’t charge you for taking out money. 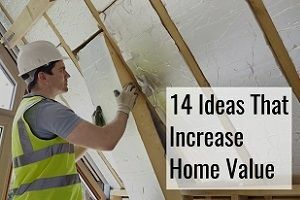 If you are upgrading your home, there are some tasks you can do yourself, while others will require a contractor. For example, you shouldn’t be doing electrical work. For that, you will need a licensed electrician, but for other stuff, you might be able to see if it’s a project you’re able to do yourself first before talking to a pro. 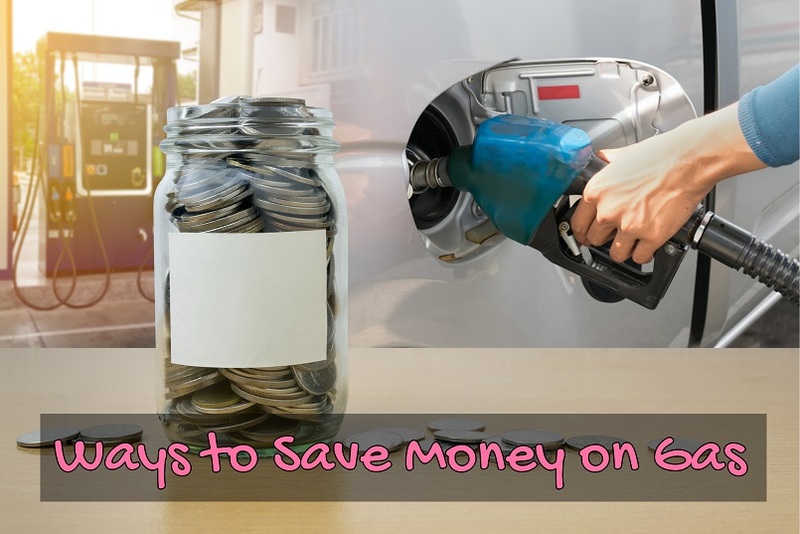 Save money on gas by making sure that you will be doing as few trips as possible, and be sure to buy your gas from the places that are cheaper, which can sometimes save you as much as 10%. The way you drive will also have a big impact on the mileage you get on your car, so consider not aggressively hitting the gas, and you’ll be rewarded at the pump. Gassing up aggressively might feel fun, but it’ll cost you. There are even apps such as Fuel Finder and Gas Buddy that can help you find out where you can get the cheapest gas. Your energy bill is one that you pay every month, and since it’ll be a decent size, it’s worth looking into what you can do to lower it. When you buy appliances for your home, consider the ones that are more energy efficient. It might be a little bit more expensive right now, but it will save you money over time, for sure. When you get new windows installed, make sure they too will keep your home insulated, and won’t just leak the heating or cooling, that you’re spending a lot of money on. Check your home for possible leaks, so you’re not either wasting water or heating/cooling, and get it fixed as soon as possible. To lower your water bill, you may even consider getting a grey water system installed in your home. 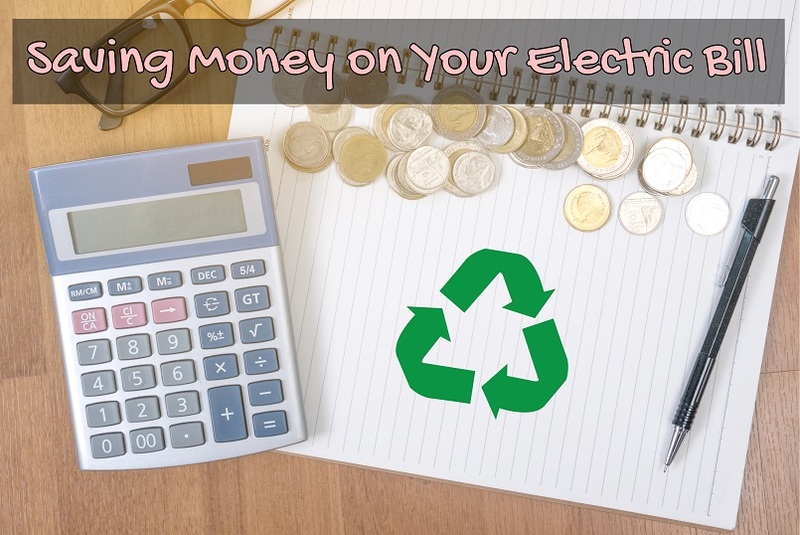 Save electricity at home, so you’re not simply paying to have appliances turned on that you have no use for. It’s a very simple lifestyle change that can have a significant impact on your bills.